2 month protection. 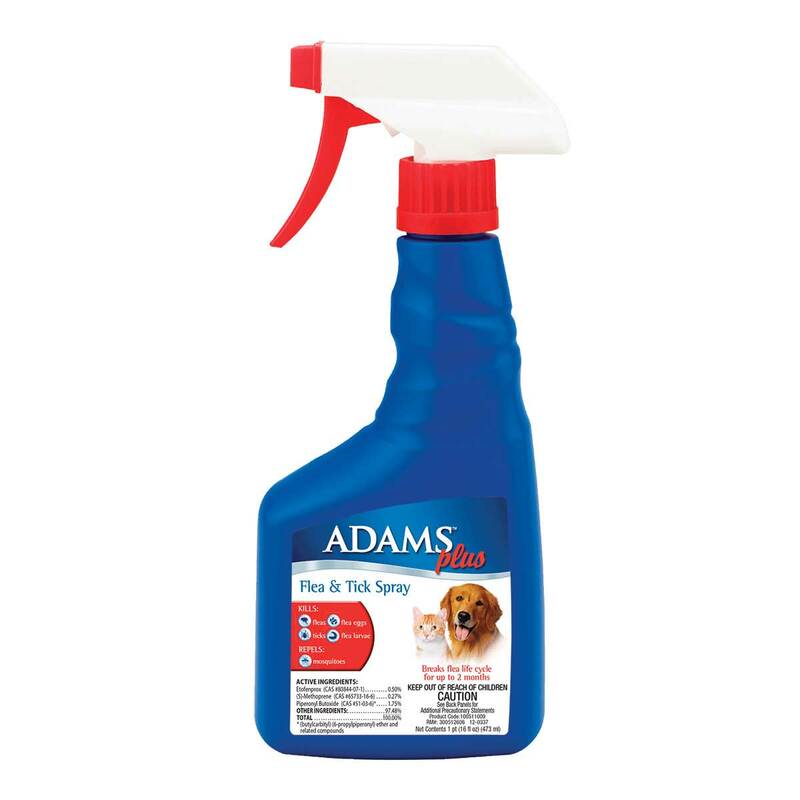 Kills fleas, flea eggs, flea larvae, and ticks for up to 2 months. Repel mosquitoes.